Saint’s Row developer Volition was working on a PSP Saint’s Row game several years ago but later canned it. 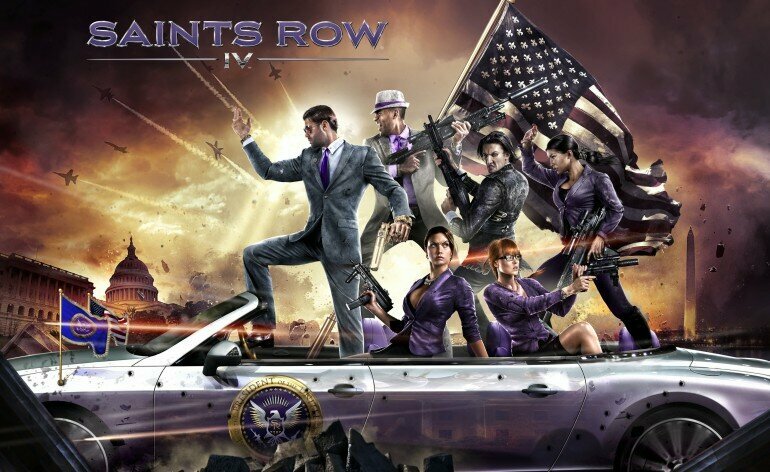 It may or may not have become the cancelled 3DS Saint’s Row title. Yesterday, Volition released the full game online. Fans can download it and run it on a PSP emulator or a modded PSP, with the full ISO dumped on the web. Of course the game may not run that well, it wasn’t completely finished but it seems very polished for a cancelled game. Developers don’t do this often enough with their cancelled games. Good on Volition to release this to the world.